Dr. Saumya Mishra: I attribute my success to the almighty for his blessings, my family for believing in me and their constant support and Dams family for enabling me to give my best and stretching out their helping hand whenever i needed. Dr Saumya Mishra: My parents, family and friends played a pivotal role throughout my journey by boosting my morale each and every time I felt like giving up. They instilled in me their faith which further motivated me to succeed. Dr Saumya Mishra: Since my childhood, from the very beginning I had keen interest in becoming a doctor and serving the people. Dr Saumya Mishra: Although I believed in myself that sooner or later I will achieve what I aspire but yes sometimes negative thoughts do creped in my mind. Nevertheless I tried to overcome them and kept focussed. Dr Saumya Mishra: I read subject wise books, platinum notes and my class notes for theory. Dr Saumya Mishra: Most productive were MK, AA and across for short subjects. Dr Saumya Mishra: DAMS played an essential role in my preparation with some of the best teachers guiding throughout the path, helping me proceed in the right direction and DAMS exclusive Club providing current information and brushing up the facts. Dr Saumya Mishra: Mainly Selective intensive study and extensive study for confusing topics. Dr Saumya Mishra: Multiple PG exams helps in raising one’s confidence level and also provides you with alternatives if you couldn’t perform well in any one of them. Dr Saumya Mishra: Anatomy, Physiology, SPM, ophthalmology and final year short subjects. 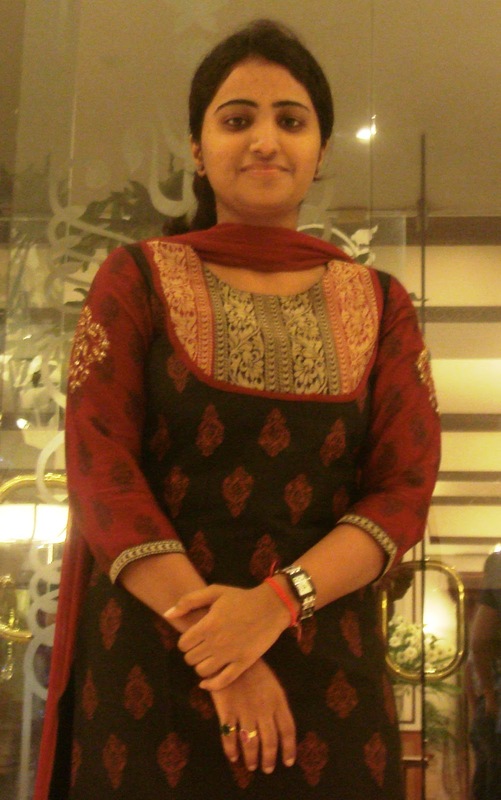 Dr Saumya Mishra: My strategy was to apply all my knowledge in solving the questions and make logical guesses as well. I attempted all the questions regardless of the negative marking as it is the only right thing to do in a competitive exam where seats are few. Dr Saumya Mishra: Dr. Sumer Sethi, Surgery Sir, ENT sir, Physio Mam, OBG Mam. I would recommend DAMS to my juniors as here you have a faculty guiding you all the way so that you have an edge over the others.